Military Spouse Appreciation Day is held each year on the Friday before Mother’s Day. This year, it will be on May 11. We appreciate our military service members for the daily sacrifices they make to keep us safe. Equally important, we also need to show our appreciation for their spouses. Our military spouses make significant sacrifices as well. Often, raising their kids single-handedly while their spouse is away from home on deployment. Not only do they take care of their home and family by themselves, but they also deal with the stress of their loved ones being in danger and unknown situations. Take the time this Friday to show your appreciation for the sacrifices made by our military spouses. 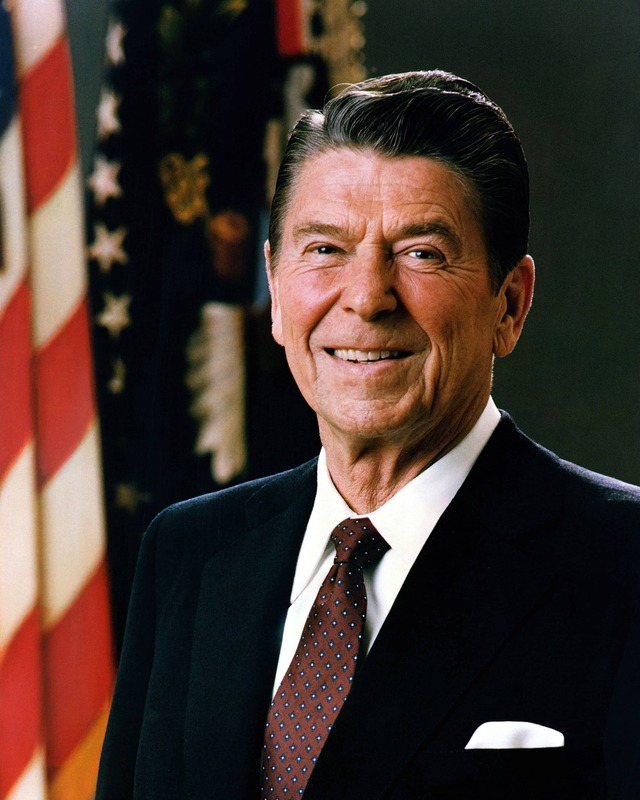 In 1984, President Reagan proclaimed the importance of military spouses in regards to their support of their military loved ones and the sacrifices they make every day. That year, the very first Military Spouse Appreciation Day occurred on May 23 and was a one-time deal. 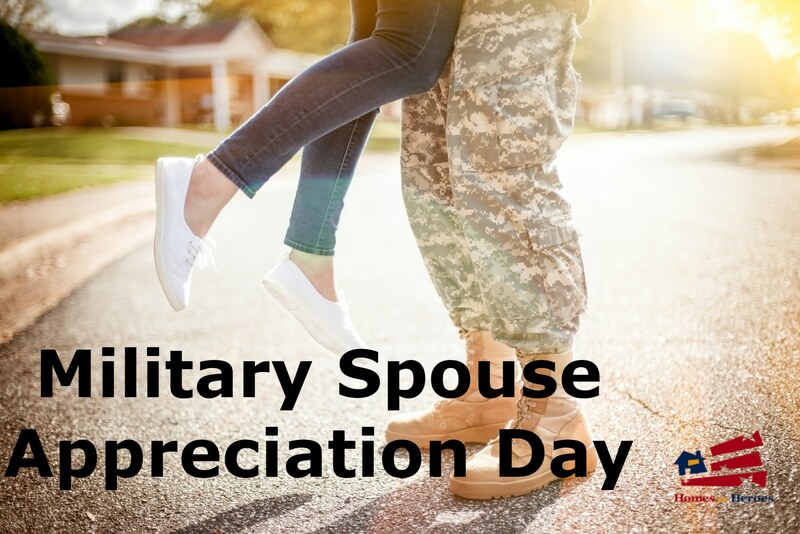 In 1999, Congress created Military Spouse Appreciation Day an official day during National Military Appreciation Month. The Department of Defense then chose the Friday before Mother’s Day as the day this appreciation would occur each year. Military spouses make it possible for military service members to serve. They are the backbone of their family. Our spouses are always making sure the bills are paid on time, that the kids are up and ready for school, and more. They do this mostly on their own while their loved one is away either fighting a war or trying to ensure peace. Military spouses may have a job on top of all their other duties as a husband, wife, mother, or father. If their spouse gets transferred, the family packs up and moves to a new place. Many times, this means new schools, new jobs, and new friends. When their loved one returns from an assignment, they need to reintegrate into regular days of traveling to and from their base, instead of always being on alert due to war zones and military action. Military spouses support their loved ones through those times and into the future, and they deserve the appreciation of this day for that reason, among many others. Military spouses keep everything working before, during, and after their spouse returns from combat or deployment. They serve our nation in their own way, making sure our military heroes have a home to come to when they return stateside. They know their loved one does what they have to, and by putting our country’s needs before their own, many times, sacrificing their own happiness. Military spouses help make it possible for military service members to serve. They are the backbone of their family. How Can We Celebrate Military Spouses? If you know a military spouse, first tell them, “Thank you.” Then, offer to help them in any way they need. Offer to watch the kids for a few hours, or drop them off and pick them up from school. You can also offer to mow the yard or fix the dripping sink. Military spouses are on their own nine times out of ten, so every little bit helps. You can send a care package, and theme it to make it unique. It can be a car washing kit, a spa day box, or a gift card to their favorite restaurant. You can also show your appreciation to military spouses by donating to organizations. There are many organizations who help military members and their families. Blue Star Families works with partners nationwide to provide free resources, opportunities, and services to military family members. 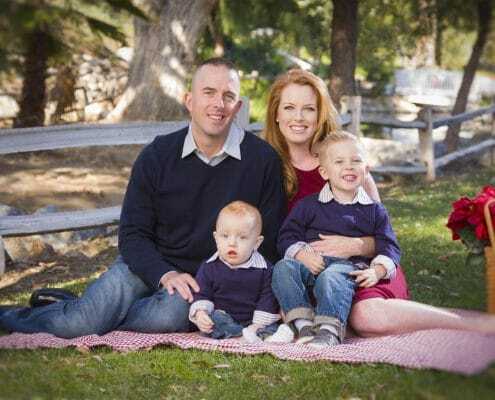 Families OverComing Under Stress (FOCUS) gives resiliency training to the children and families of military service members. They help by teaching them skills like communicating and problem-solving to meet the challenges caused by deployment and reintegration. Click here for a list of military organizations that you can volunteer for or to which you can donate. 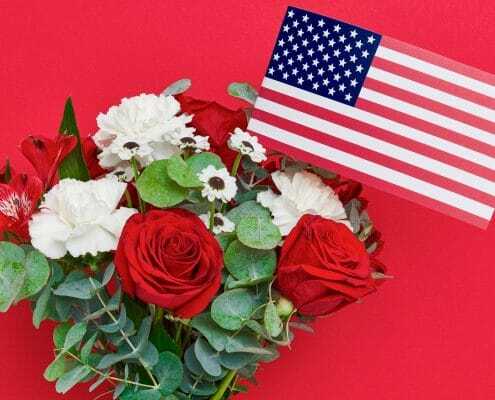 How Do the Armed Forces Celebrate Military Spouses? Military Spouse Day will typically start with a speech made by the President or the First Lady. Many military bases hold their own events and ceremonies, and they are often open to the public. To see what options are available to the public, check with your local military installation for more details. Military families will often get together to help one another. 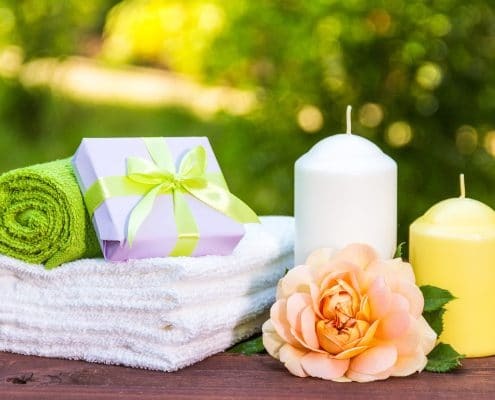 If a spouse is new to the base, or newly married, and therefore unfamiliar with the lifestyle, other spouses will help out until their situation settles a bit. Military families know what it’s like to be in that situation and help out whenever they can. How Does the Nation Celebrate Military Spouses? There are many military discounts throughout our nation, and some include military members and their spouses. 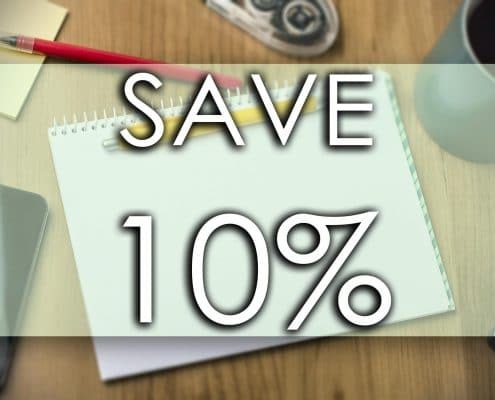 These discounts can be anywhere between five percent off at a clothing store to great deals at theme parks, but either way, these discounts and deals will save you money. Disney’s Armed Forces Salute Program offers tickets to Disney Theme Parks and select Disney Hotel rooms at a discounted rate. Other theme parks which provide discounts include LEGOLAND, Universal Studios, and Colonial Williamsburg. If you own a home and need constant supplies for upkeep, go to Lowe’s or Home Depot. Military service members, as well as veterans, receive a 10 percent military discount, available year-round. Homes for Heroes understands the sacrifices that our military spouses make on a daily bases. We thank you for your dedication to your spouse and our country. Without you, our military service members would have a difficult time doing their job. Thank you for holding the fort down while your spouse is off protecting our freedom.